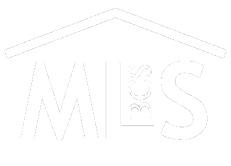 Los Cabos is stronger than ever and great events are on the way. 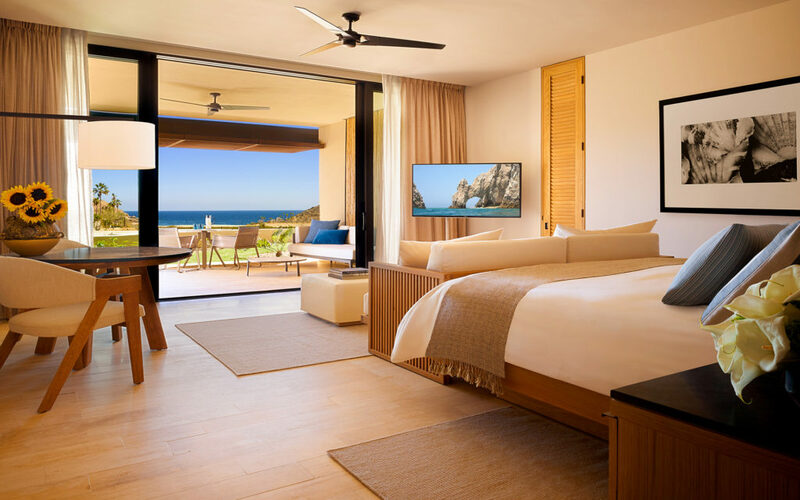 The southern tip of the Baja California peninsula has been working hard, and is very close to the arrival of new and luxurious resorts for the total satisfaction and comfort of all its visitors. No doubt the 2017 brought with it important openings of important hotel brands like Chileno Bay, Grand Velas and Krystal. At the end of the year, Le Blanc and Grand Solmar Rancho San Lucas will join the family. An increase of 884 new rooms for 2017. Los Cabos is a dream destination for travelers from around the world and a sublime experience that is not easily forgotten. “Where the land ends” has become “the land of luxury hotels”. Its beautiful beaches, magnificent landscapes and astonishing adventures make Los Cabos a must see in the world. Meet the 6 New Resorts to be inaugurated in 2018. With these and others on the way, there will be a total of 4353 new rooms in a total of two years. 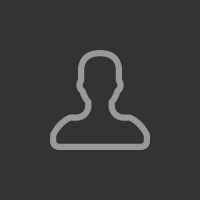 If you could create the perfect place to escape and disconnect from the stresses of daily life, how would it be? A safe haven that provides luxury comfort but that stays in perfect harmony with nature. The word Solaz has this same meaning: entertainment and rest. It is the realization of this dream of a lifetime. A place where freedom and the magic of nature are at hand. It is scheduled to open in early 2018. 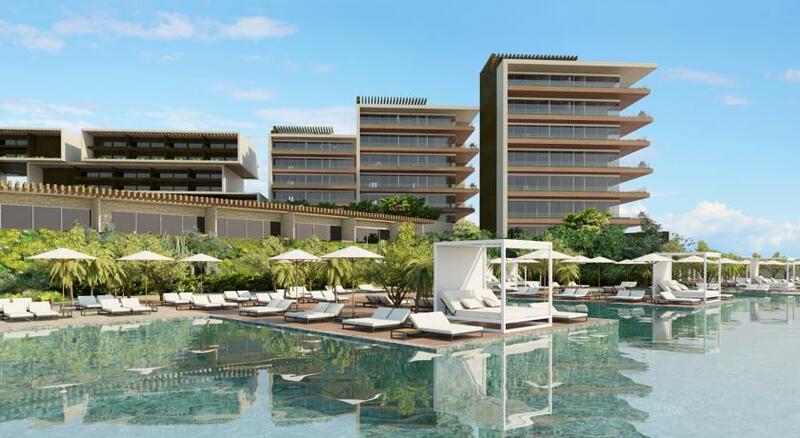 The resort will have 122 rooms and suites along with 52 residences. The interior design oscillates with a palette of sand and clay, with shades of bright green, yellow and blue. You will be in front of the beach in the bay of Santa Maria. A master tequilero will be part of the staff. Highlights include great diving and snorkeling, as well as excursions to the desert, fishing, surfing, sailing, golf and horse riding. The resort will also be a great location for weddings with multiple outdoor areas and next to the beach. 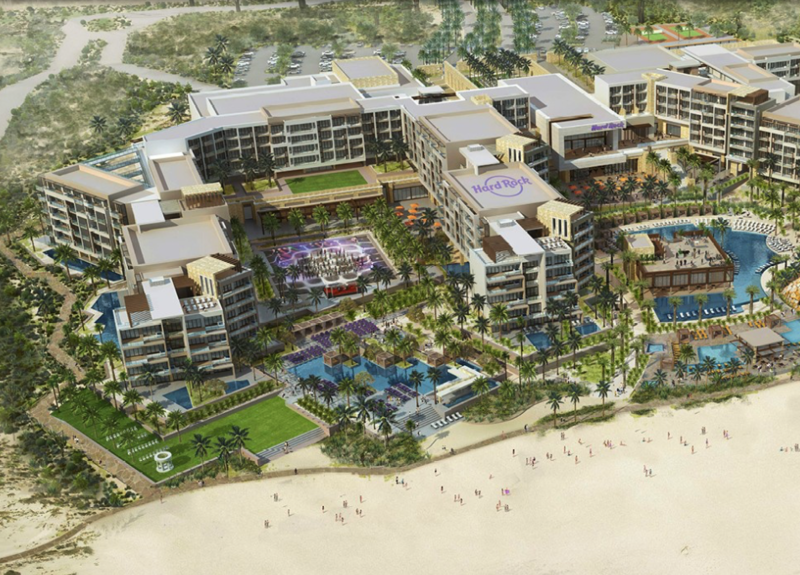 The property will have 600 rooms and will be the fourth Mexican destination of the brand, will have 6 restaurants, multiple pools, 54,000 square feet of meeting space, as well as the unbeatable environment Hard Rock.Hotel Los Cabos is scheduled to be inaugurated in late 2018 . 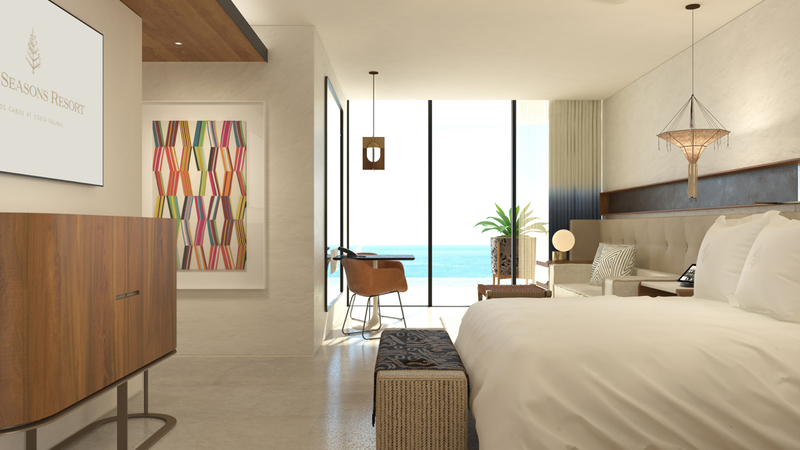 Located along the spectacular coastline of San Jose del Cabo with panoramic views of the Sea of Cortez, Zadun is a Ritz-Carlton Reserve that will make its debut in early 2018. The name Zadun is inspired by the unique topography and dunes of the region and aims to evoke the transformations and pure experiences that guests live in Ritz-Carlton Reserve and its properties around the world. Zadun, a Ritz-Carlton Reserve, will feature 115 elegant suites and villas, many with their own private pools. 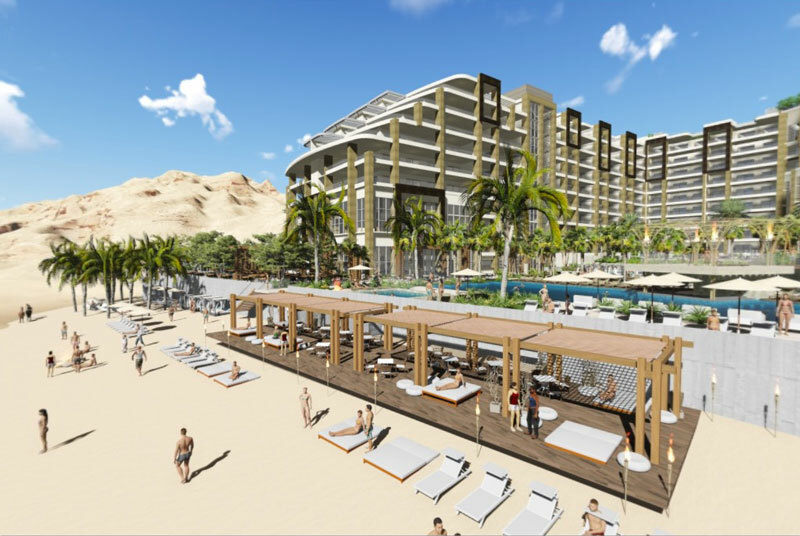 The luxury resort will be located between the beautiful cities of Cabo San Lucas and San Jose del Cabo, within walking distance of Cabo San Lucas Airport. The opulence of the brand, the quality and the good service will be more spectacular than ever. 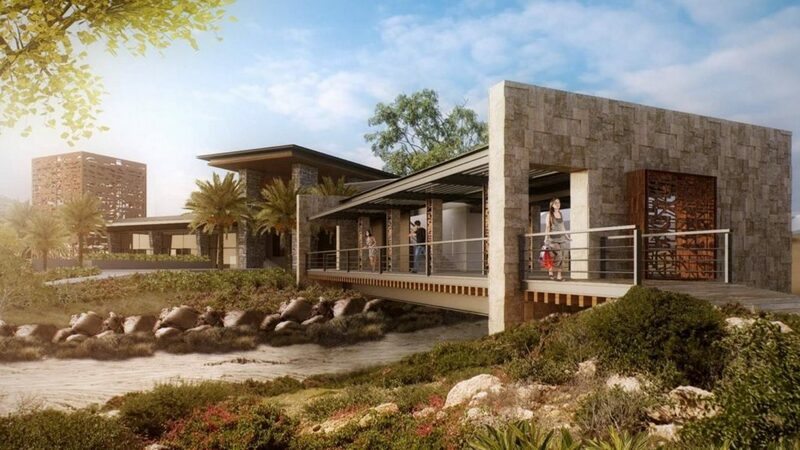 It will be part of the exclusive Costa Palmas resort community, which will feature a private marina, beach and yacht club along 3.2 miles of beautiful white sand coast and the warm waters of the Sea of Cortez. The most striking is how all these openings work together to provide all visitors with a luxurious and unbeatable experience where the desert meets the ocean.